How can we better understand the buyer? 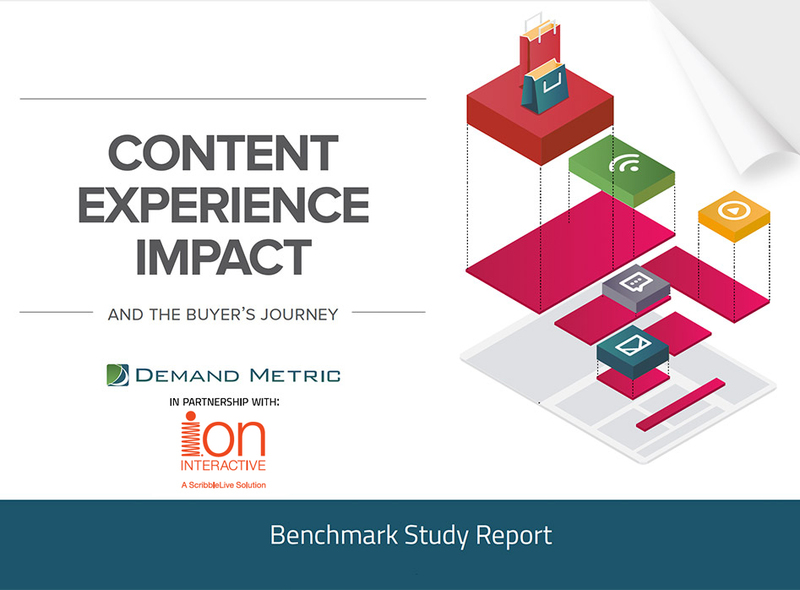 Demand Metric’s 2018 study reveals how marketers are leveraging static and interactive content to influence customers during the buyer’s journey. 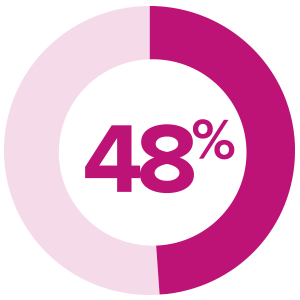 45% believe interactive content is more effective in the middle stage (consideration) of the buyer’s journey than passive content. 96% of study participants believe that content interactivity impacts buyers’ decisions as they go through their journey. 90% believe interactive content is effective at educating buyers, vs. 65% who believe passive content is effective. 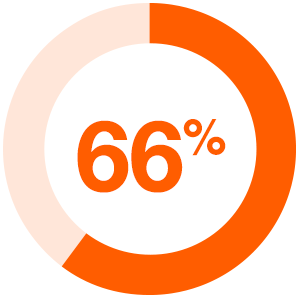 66% of study participants have only basic or no measurements of content marketing effectiveness. 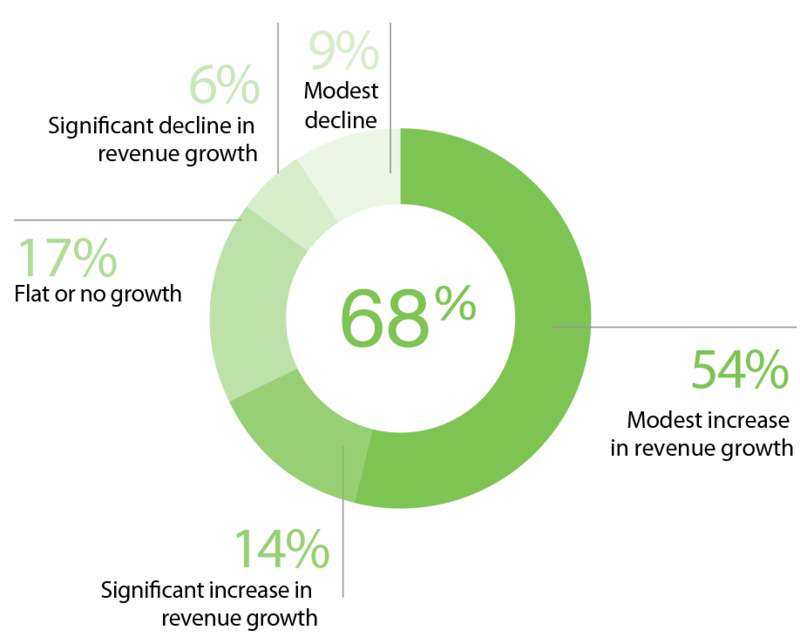 57% of revenue-growth companies report their content is most effective in the middle and late stage of the buyer’s journey. 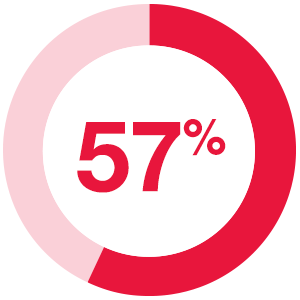 52% of study participants report that budget constraints are their biggest barrier to content marketing, followed by staffing/resource constraints (48%) and technical skills (37%). Marketers utilize different types of interactive content depending on need. Today, marketers have to do more than simply produce content. The content produced has to stand out from the crowd. 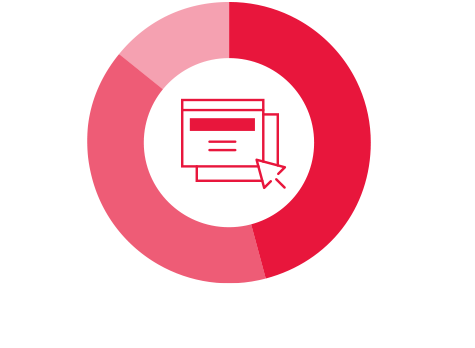 Top performing companies are doing an effective job of using content to differentiate from their competitors and to help educate buyers. 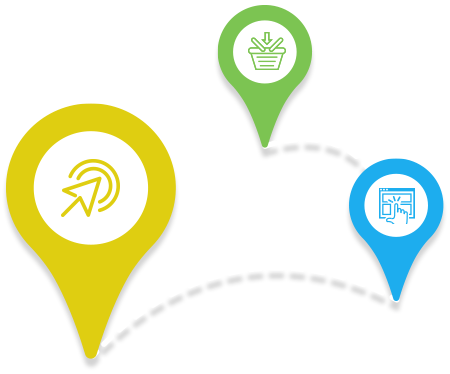 Interactive content consists of many different types which support different stages of the buyer’s journey. 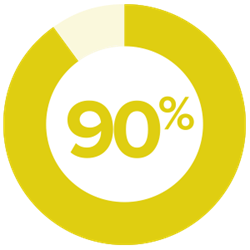 According to the study, assessments remain the most popular type of interactive content, followed closely by interactive white papers. 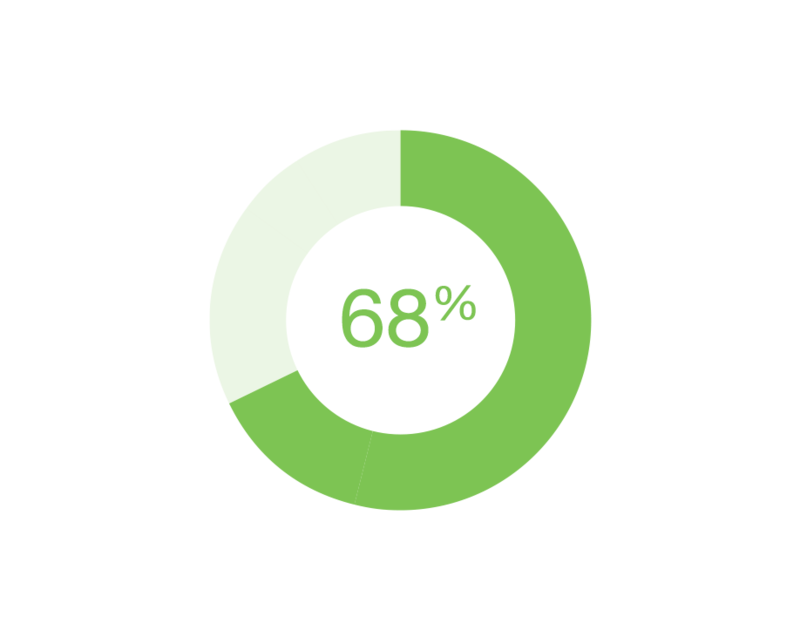 68% of companies in this study experienced a modest or significant increase in revenue growth last fiscal year. 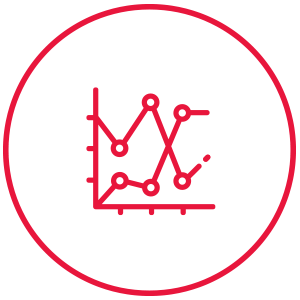 The vast majority of survey participants (68%) described revenue growth at their company as modest or significant increase, 17% rated it as flat or showing no growth, and 15% rated their revenue growth as modest or showing significant decline. Interactive content is more likely to be effective than passive content. Most believe that engaging buyers early in the journey is critical. 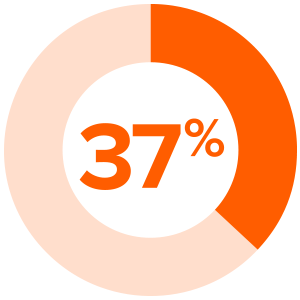 37% of buyers reveal their interest to vendors early in the journey. 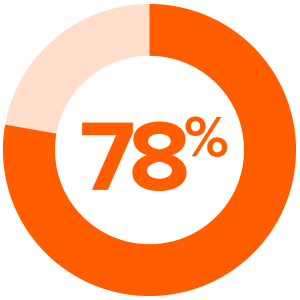 78% of respondents believe that engaging buyers earlier in their journey is important. 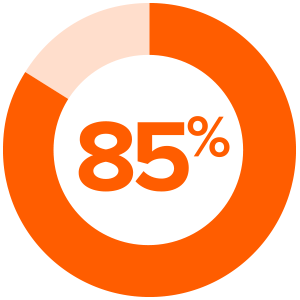 85% of revenue growth companies report their buyers reveal themselves during the early and mid-way stages of their journey. When is content most effective in the journey? 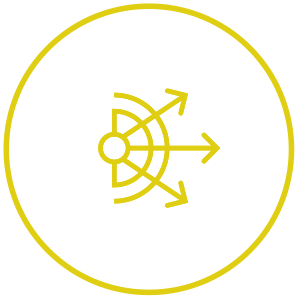 Learning the stages of the journey can help us better understand the buyer. As content marketing continues to evolve, the importance of delivering the right content at the right time has intensified. Late stage: when buyers have enough information and are ready to make a purchase decision and transaction. Survey participants report their content is most effective in the early stage of the buyer’s journey. 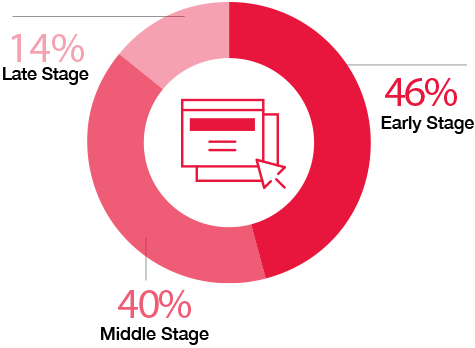 Interactive content is far more effective in the middle (consideration) stage, with 45% of survey respondents reporting their content is more effective. 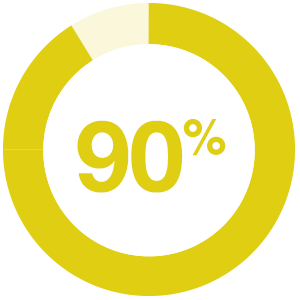 Contrast this with only 38% of passive content reporting effectiveness in the same stage. Barriers such as budget and staffing constraints can complicate content marketing. 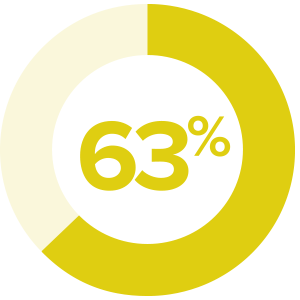 52% of respondents report budget constraints as the biggest barrier to content marketing..
52% of respondents report budget constraints as the biggest barrier to content marketing. 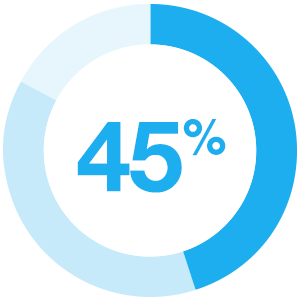 48% of respondents report staffing/resource constraints as the biggest barrier to content marketing. 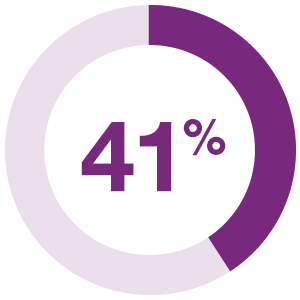 41% report their content doesn’t create enough engagement. 41% of marketers surveyed say that their content does not create enough opportunities for interaction, engagement, and attention. Ready to Create Your Own Interactive Content Strategy? 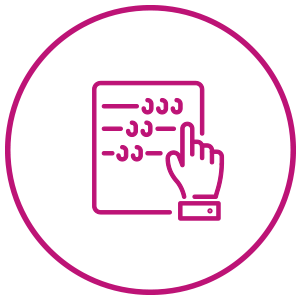 Demand Metric created a 5-point plan of action for marketers to start effectively leveraging content. 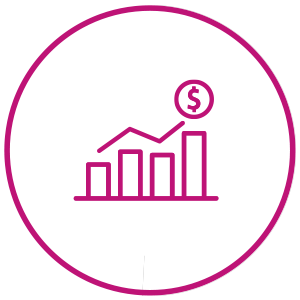 Find the plan, along with other tips and actionable insights, in the full 2018 Benchmark Study.